One my favorite places to backpack is Southeast Asia. The reasons? Inexpensive, warm climate, relaxing beaches, wonderful scenery, lush jungles, tropical waterfalls, lofty mountains, delicious food, friendly and beautiful locals, and a wonderful backpacker community. One of my travel goals is to backpack in all the 11 countries of Southeast Asia and photograph priceless moments and sights to share to the world. As of the moment, I've been to 8/11 countries of Southeast Asia. I've witnessed great scenery, had wonderful experiences, tasted mouth-watering cuisines, and met a lot of people-both locals and travelers-on the road. 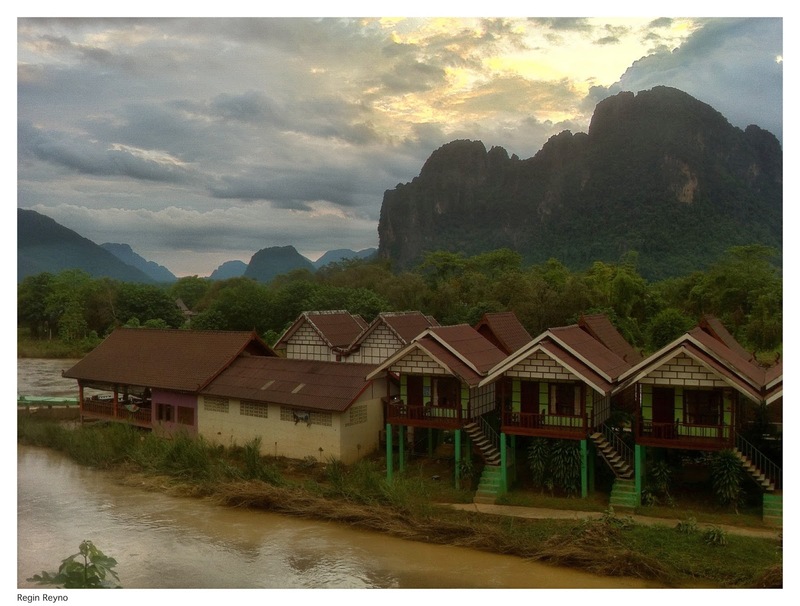 Here are some photos of Southeast Asia. I'm hoping to add Singapore (Yes, I haven't been to Singapore), East Timor, and Brunei in the near future. Let's continue trampling the Banana Pancake Trail! What is your favorite travel destination in Southeast Asia? Wow! ganda nang kuha mo do! Soon our SEA Journey of Mission! Thanks do... Tirahin natin to sa July. Your blog seems to be one of the most interactive & innovative sites with regards to travel destinations and holidays. The below link will help to add enthusiasm to your hectic life and plan for a perfect holiday.